What can I say, I love my meat. 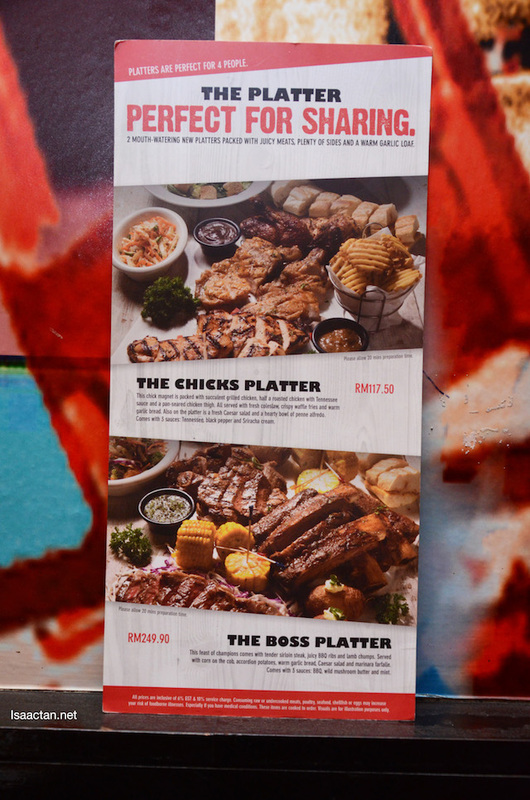 It's with great delight then that I found out TGI Friday's have come up with their newly launched 'The Chicks Platter' and 'The Boss'. 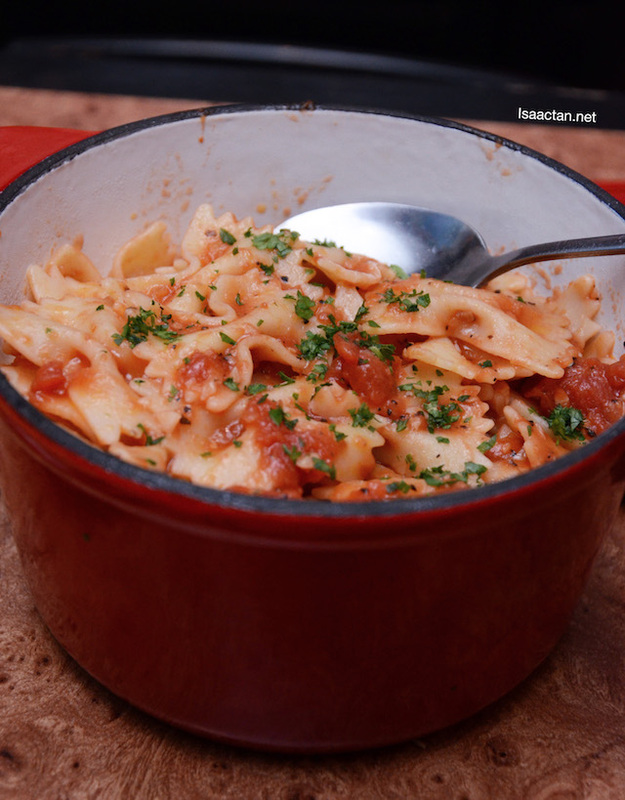 Each platter is unique and carefully crafted with a selection of pastas, salads, and other side dishes to complement each other making up these 2 delicious platters. 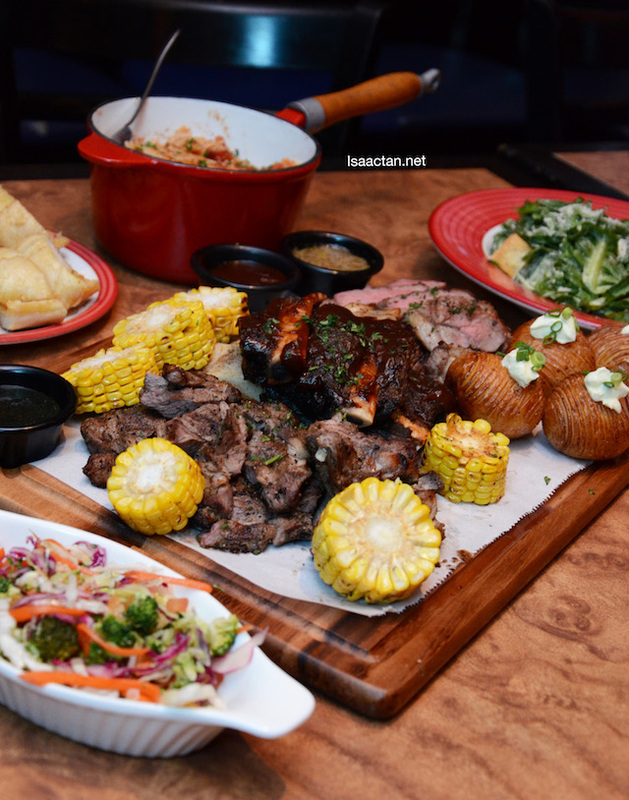 Boasting fresh and new elements to the already extensive menu at TGI Friday’s, the new promotional Platters will be available at TGI Friday’s outlets for a limited time starting 3 May 2016. “In Malaysia, the oldest tradition of communal dining is known as ‘dulang’. 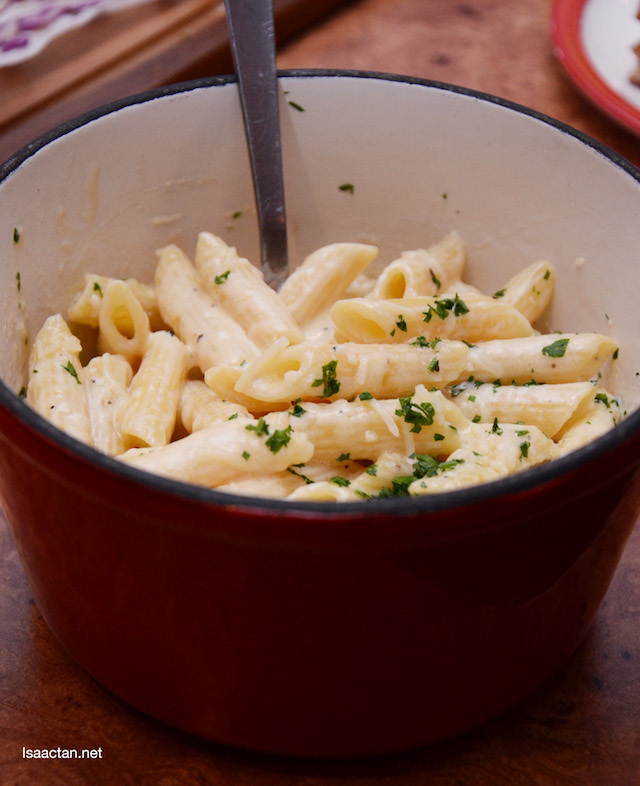 This style of eating, which centres on food being served on a large tray with people being able to choose what they want whilst sharing it, serves as a reminder of the simpler times we experienced”, quoted Mr Andrew Reddy, Group CEO of Chaswood Resources. 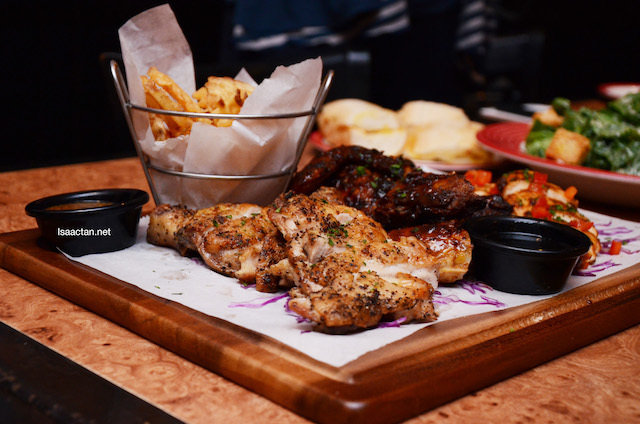 “At TGI Friday’s, we are proud to be able to incorporate this tradition into our promotional platters, as we want this new edition to be a fun and exciting new manner for people to enjoy our food”, he added. 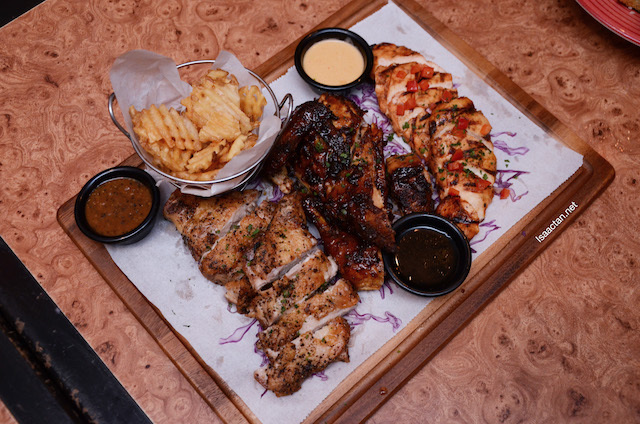 Priced at RM117.50 nett, The Chicks Platter includes grilled chicken, roasted 1/2 chicken with Tennessee sauce and pan seared chicken thigh, served with coleslaw, waffle fries, garlic bread, caesar salad and penne alfredo with a generous helping of BBQ sauce, black pepper sauce sauce and sriracha cream sauce. 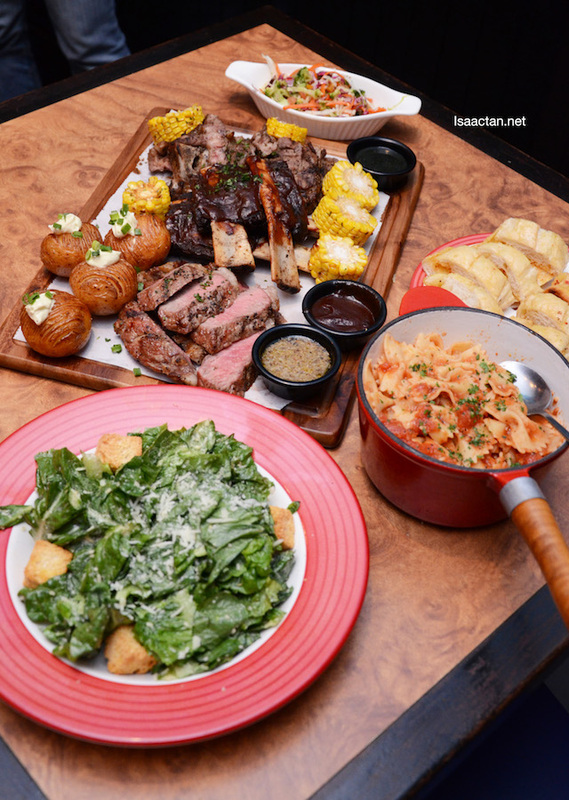 The Boss Platter is real value for money if you asked me, for sharing up to four pax at only RM249.90 nett. 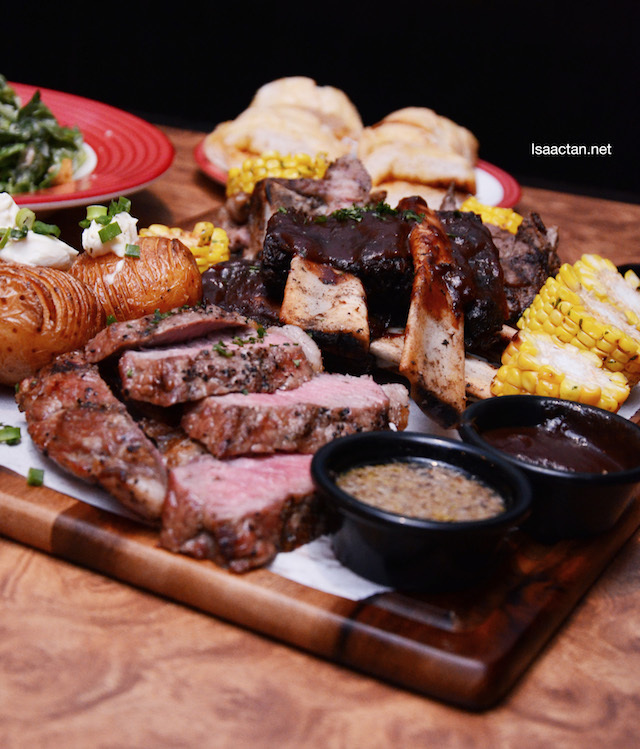 It comes with sliced sirloin steak, juicy BBQ beef ribs, lamb chumps served with corn on cobb, potato accordion, garlic bread, caesar salad and marinara farfalle with accompanied sauces such as mint sauce, BBQ sauce and wild mushroom butter sauce. You know you want it, and come to think of it, divided by four, the pricing is actually pretty enticing. Generous amount of meat on each platter, I'm certain it will leave you feeling real satisfied. 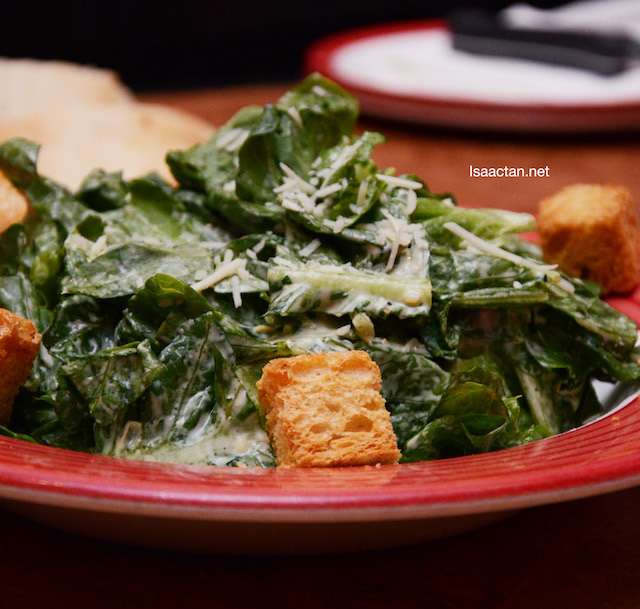 Do drop by your nearest TGI Friday's today itself! For a while, I thought The Platters would be going to KL! Look good, both. This place is pork free, I guess?